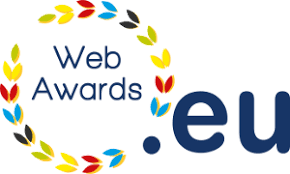 In order to stress the importance of .eu domain names, EURid is presenting the .eu Web Awards for the fourth year in a row. And a Combell customer has also been nominated. How exciting! A .eu domain name clearly indicates that your website operates across borders and that it is aimed at people throughout Europe. That is, in essence, the reason why many companies go for a .eu domain. In order to promote this European brand even more, EURid, the registry of this TLD, is organising the .eu Web Awards for the fourth year in a row. Is your .eu domain name still available? After a public vote, the finalists (i.e. the 3 websites in each category that received the most votes) were announced on 5 September. As for the winners of the .eu Web Awards, they will be announced on 21 November 2018. Of course, such a nomination will increase the fame of the finalists. But the prize package also comprises several marketing initiatives that will further extend the reach of the website. And these tools are definitely worth it, as they include an advertising campaign that will be running for two months at Brussels Airport, as well as a video about the website, professionally produced by EURid. And, last but not least, the 15 finalists will be invited to the prestigious .eu Web Awards Gala, which will be held in Brussels on 21 November 2018. This year, the website NaturalSelf.eu, which is hosted by Combel, has been nominated in the Rising Stars category. 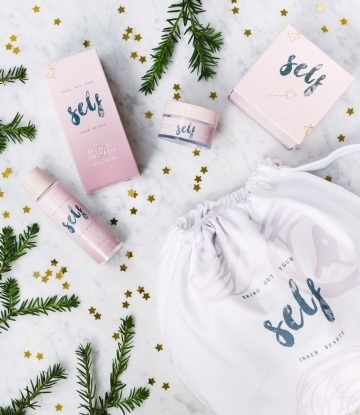 The company SELF, which refers to itself as “a little player in a big world”, sells authentic and 100% naturally manufactured products for facial and body care. Her motto: “SELF is being yourself”. The complete list of finalists can be found on the EURid website. We wish all the finalists the best of luck in this exciting competition. May the best win!